The ‘intensity’ of love, expressed through a number of gestures, be it a simple or a lavish one, is indeed etched in our memory for the King of Romance – Shahrukh Khan. 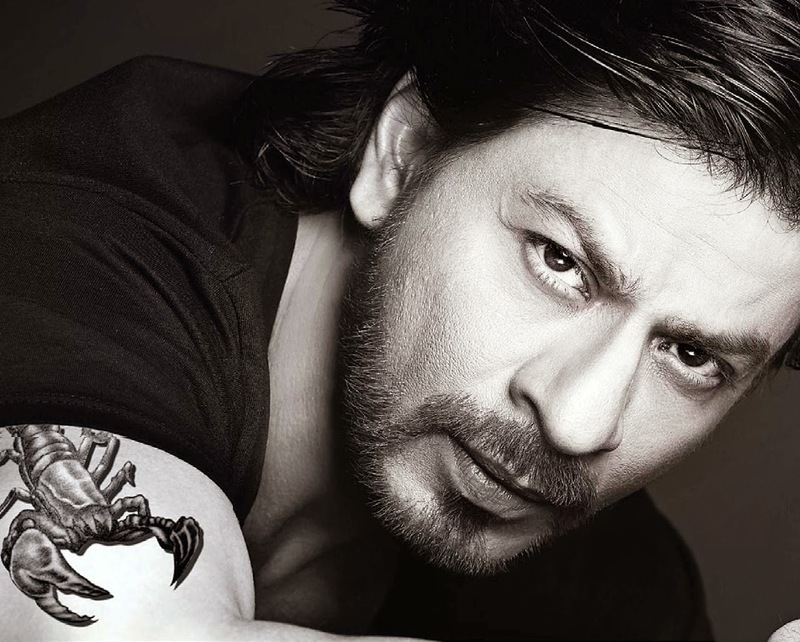 Bollywood and millions of women across the world have crowned him as ‘Badshah of Bollywood’, the undisputed King of Romance. Be it a young dashing ‘Raju’ singing “Sardi khansi na malaria hua main gaya yaaron mujhko loveria hua” (I don’t have cough, cold or malaria. I am lost because of loveria) to the charming Juhi Chawla, in Raju Ban Gaya Gentleman, or an intense, responsible ‘Veer’ singing Tere Liye(For your sake) to ravishing Preity Zinta in ‘Veer Zaara’, no one can portray varied nuances of romance than SRK. From the beginning of his career, he has given blockbusters and has shared amazing chemistry with several leading ladies. Starting from “Aisi deewangi” (This kind of madness) from the first film ‘Deewana’, where he pines for Late Divya Bharathi, he has come a long way. His portrayal of irresponsible but sincere lover in the song “Deewana dil deewana” (This heart is mad) from Kabhi haa kabhi naa gave a bashful image to him. His obsession for ‘Kiran’ (Juhi, again) in “Jaadu teri nazar” (Your eyes are magical) from the movie Darr, his yearning for Mahima Chaudhry through “Zara tasveer se tum nikalke saamne aa” (Please come alive from the picture) from Pardes, his ardent pleading tor Madhuri Dixit “Kab tak chup baithe ab to kuch hai bolna” (How long are we going to sit silently. Speak out) in Dil Toh Pagal Hain has made him a die-hard romantic. Though he is perfectly compatible with every heroine, critics and fans proclaim that he scores a perfect ten with ‘Kajol’, with whom he has given best songs like “Yeh kaali kaali aankhen” (These black eyes) from Baazigar, “Tujhe dekha to yeh jaana sanam” (Only after looking at you I came to understand), “Ho gaya hai tujko toh pyaar sajana” (You have fallen in love, my dear) from Dilwale Dulhaniya Leh Jayange, “Suraj hua Madham” (The sun has dimmed) from Kabhi Kushi Kabhi Gham, ”Tum paas aaye” (When you came near) from Kuch Kuch Hota Hai. There appears to be no stopping to this 45+ ‘young’ man who still reigns as the King of Romance. So, what are you waiting for when you have so many Shahrukh songs to choose from? Pick any one song which reflects your feelings towards your soul-mate and dedicate it on Sterling Romantic Holiday Beats contest app. Watch that special smile on your soul-mate’s face when he/she listens to your dedication.